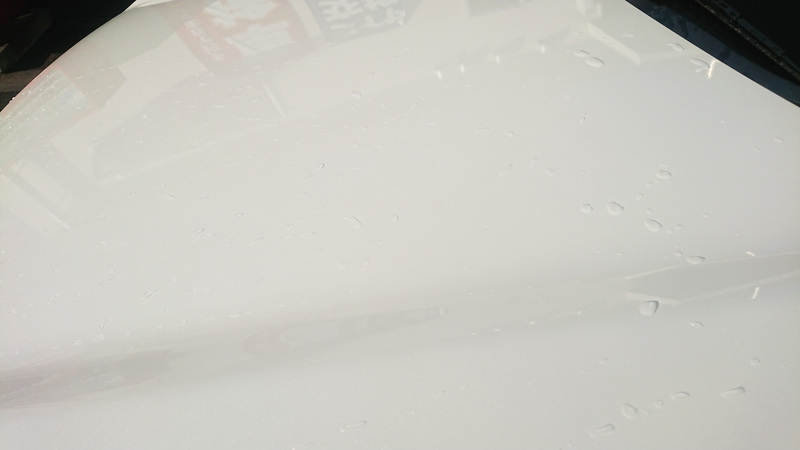 I applied Window Pika Pika Rain the other day, and next, I applied Pika Pika Rain PREMIUM Ceramic Coating. Before application, I polished with other company compound. 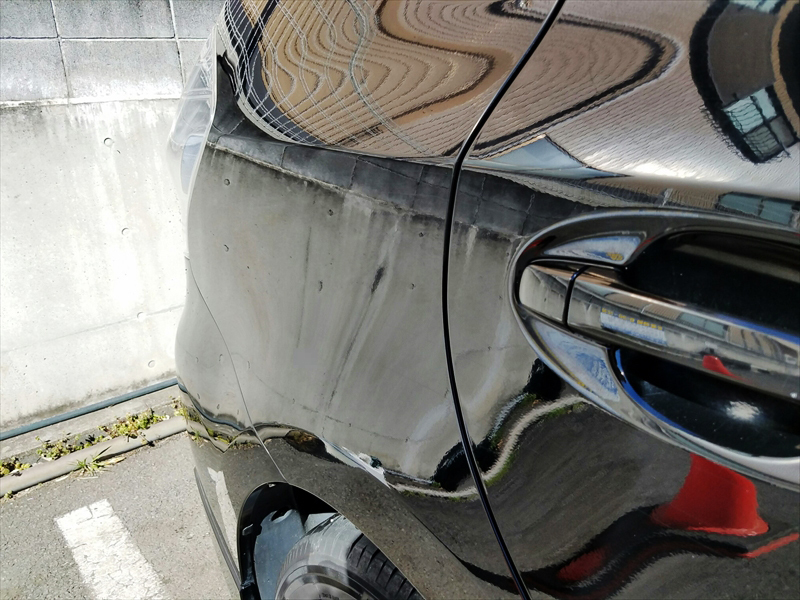 After this, I applied Pika Pika Rain PREMIUM Ceramic Coating. but I noticed that the liquid wasn’t enough on the way, so I was very nervous to apply. I had to apply it quite thinly. First I wanted to make the thick glass layer, so the last part was so hard. Therefore, I’m happy if bigger size will be sold. 3 weeks has passed since I applied now, the results are so nice, and it has nice water-repellency as water-sliding effect which their catch phrase. Also I’m satisfied with the dirt repellency because if the dirt can be removed by wiping. I took videos which are before car wash, after the application and 30 hours later of the application. 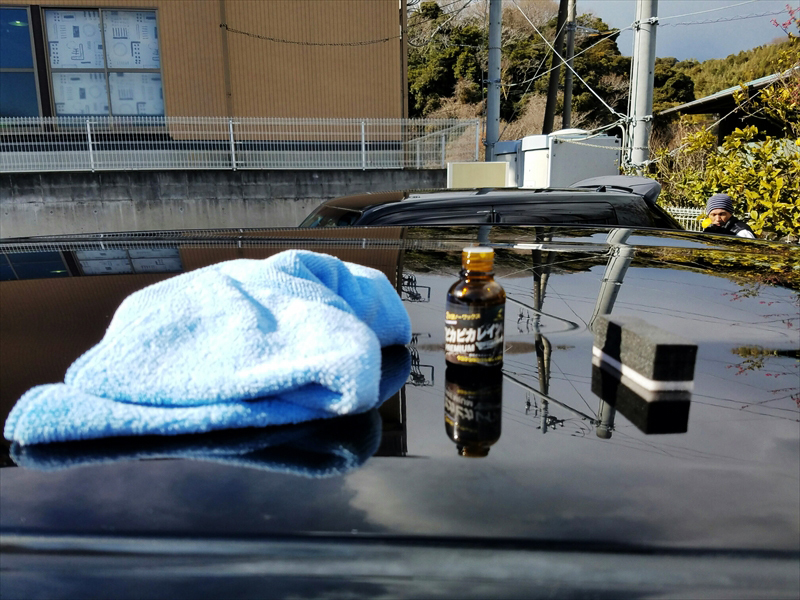 I used to apply other company’s car wax, but this time, I challenged the ceramic coating. Same as usual car washing, I washed my car carefully as much as I could. 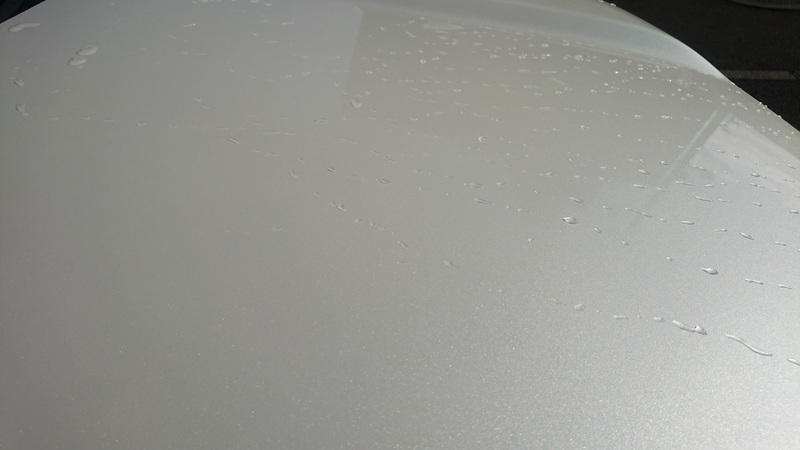 After that, I wipe the water and started to apply Pika Pika Rain PREMIUM Ceramic Coating. There was any difficulty, I could wipe it easily. Also, I wondered that this small bottle will be enough to apply for a whole car, but one third remained even though I applied it to my LANDCRUISER PLAD. In my feeling after the application, I was very surprised at the nice water repellency. Then I’m going to expect the durability from now on. I applied Pika Pika Rain PREMIUM Ceramic Coating about 1 year ago and reapplied it this time. but the water-sliding effect looks weak, so I decided to reapply it. I reapplied it only after washing because there were any water spots due to the last coating. You may not find in the video well, but I was satisfied with the gloss which was deeper than before. 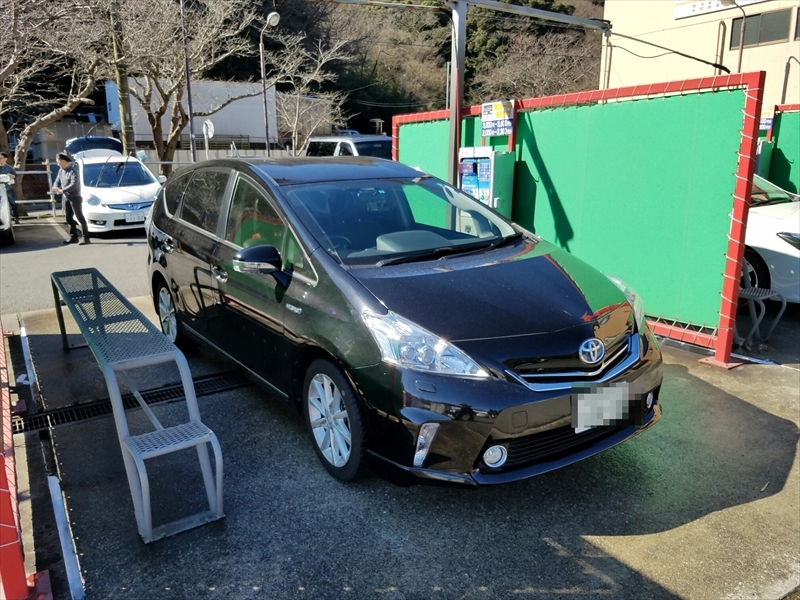 The water-sliding effect has come back, so I think I will be able to keep it by washing 1 year again. I have two cars and I applied it to another. Therefore, it is enough to apply to these, so I find it useful. I found that applying Nano Pika Pika Rain with a little amount was god for a red car which is east to get foggy. It is easy and useful for maintenance. 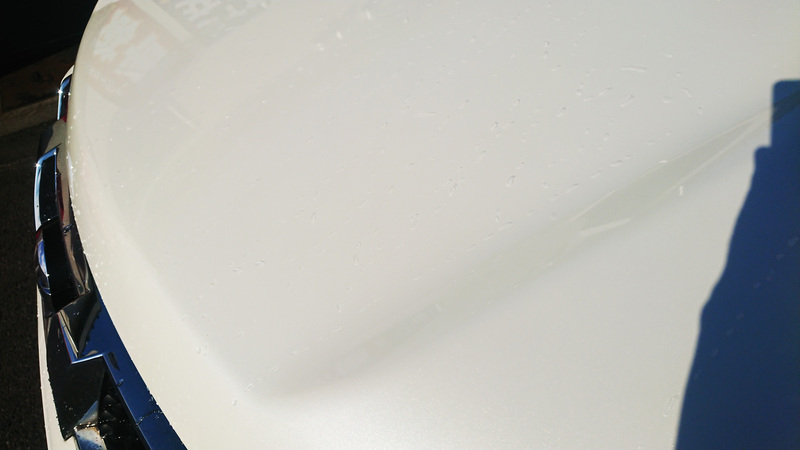 I also like that the touch becomes smooth when I apply it to the car body. so I recommend Nano Pika Pika Rain Type-K for you who want it. I applied Pika Pika Rain when I bought this car for the first time. After this, I still use it and now is the third time. I’ve changed to apply from Pika Pika Rain to Pika Rain PREMIUM Ceramic Coating since last time. 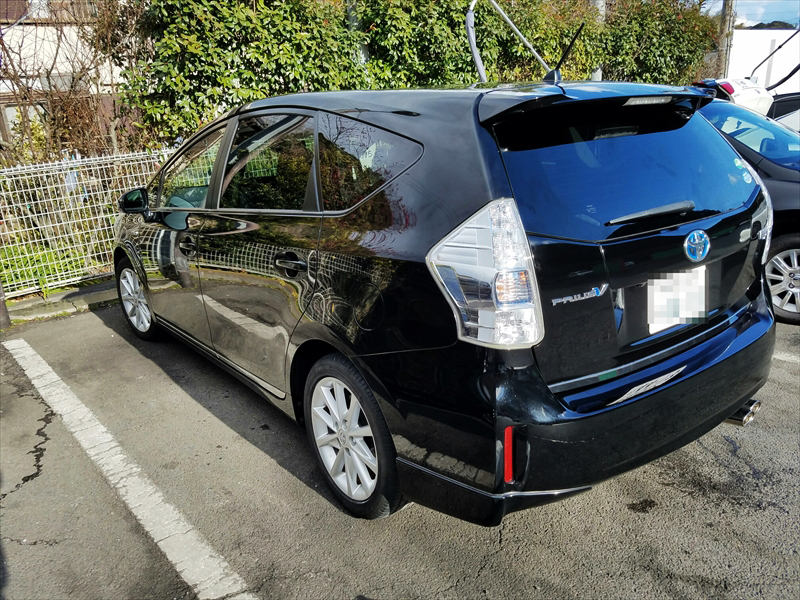 The feature of this product is the gloss like a brand new and the simple maintenance management which doesn’t need car waxing. 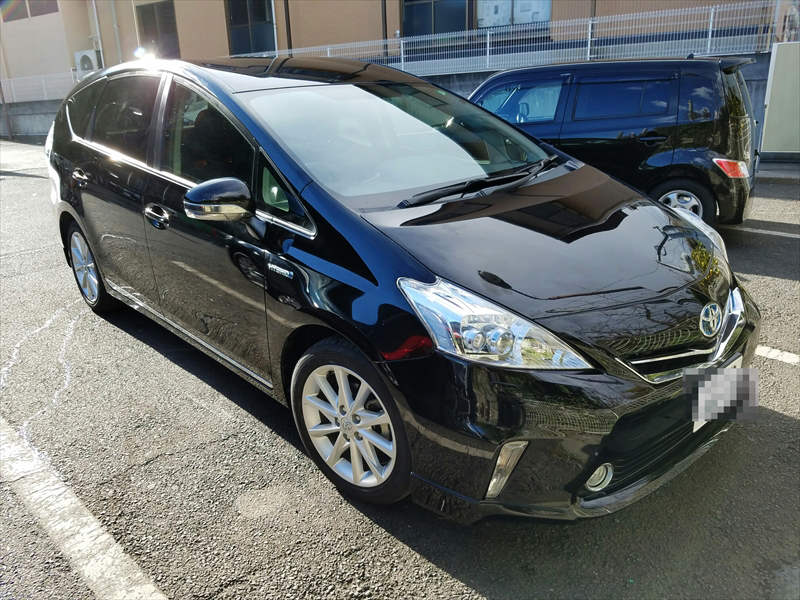 First I could not quite believe “CAR WAX FREE”, but my car got beautiful only by washing even though it got dirty. As a result, I’ve never applied car wax since I bought this product. but I could remove it by polishing with compound. Of course the application was not so easy. because my hose is an apartment, but there wasn’t. Therefore, I wish they develop or carry some other company’s products as extras. and it was applied Pika Pika Rain 2 in the second year. Last year, I found Pika Pika Rain PREMIUM Ceramic Coating in the Internet and then I applied this. Usually I apply Nano Pika Pika Rain Type-K once every three times washing my car. I’m satisfied with the water repellency very much. I don’t want to try other coating products anymore.